Please check often as some speaker or dates may change. 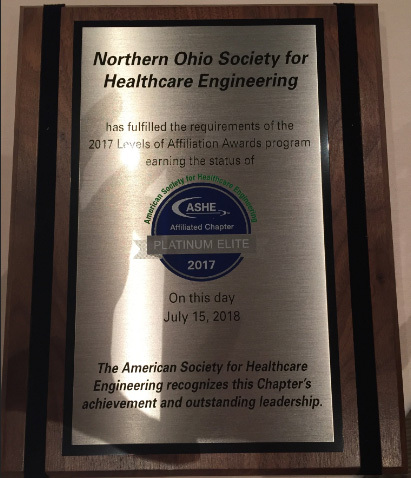 Since the creation of the ASHE Platinum Elite Chapter Award presented to ASHE Affiliate Chapters that meet the very stringent criteria, NOSHE has been on the recipient list since its inception in 2015, and 2017 was no exception. 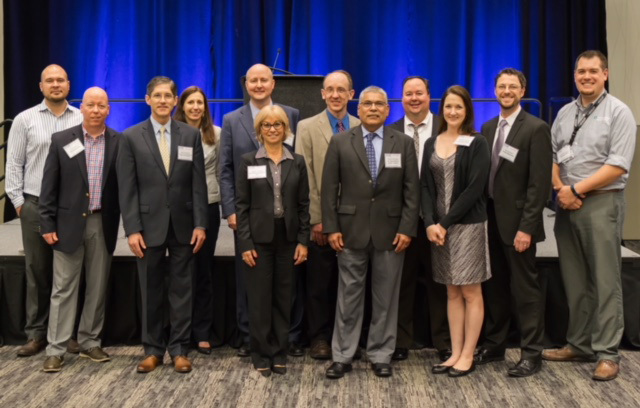 Our 2018 NOSHE President, Robert Davenport, accepted this prestigious award at the ASHE 2018 Annual Conference on Sunday July 15, 2018 in Seattle, WA from ASHE President, Brad Taylor. This award recognizes the NOSHE Chapter for outstanding achievements and leadership in 2017. 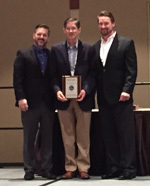 NOSHE has received the Platinum Elite status award for three consecutive years. Visit ASHE website for additional information about this award. Dan Cottrill, PTA Engineering Inc.